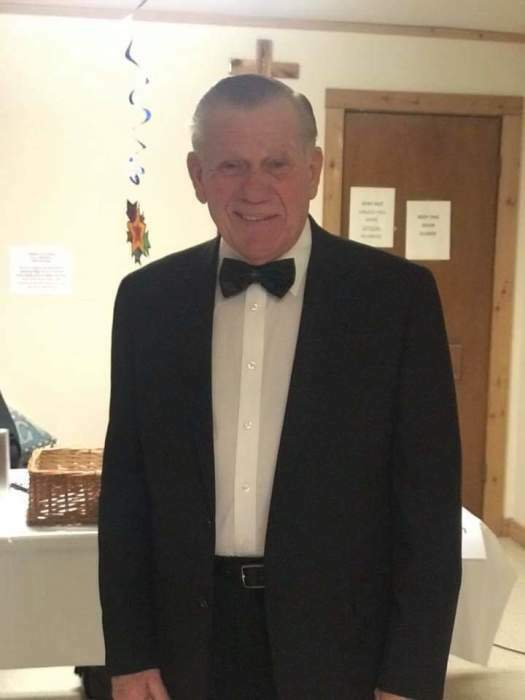 On Wednesday, January 16, 2019, Richard (Rick) Earl White, loving husband, father and grandfather passed away at the age of 76. Richard was born on April 5th, 1942 in Atlanta, GA. He joined the Army at the age of 18 to serve his country. Richard was a retired US Army Veteran, (combat wounded and decorated), he had five years nursing teaching experience, a Texas Licensed Vocational Nurse, A certified Burn Specialist (flight nurse) and a retired USPS Letter carrier. Richard and his wife, Candi, founded The San Antonio Ferret Enthusiast (SAFE) and operated The Ferret SAFE House until her death (24 years). Both were Nationally Recognized and much lauded in the ferret community. He was a life member and post officer of the American Legion Post 593, Veterans of Foreign Wars and The Disabled American Veterans. Rick enjoyed life to The fullest. He was known for his quick wit, his infectious smile, and his kind and compassionate spirit. He loved serving his country, being a husband, father, grandpa and friend. Rick loved everyone he knew, and they loved him. Rick was preceded in death by his wife Candi, his mother, brothers and sisters, mother-in-law and father-in-law as well as two sons Tony and Earl White. He is survived by his son David White, daughter in law Rhonda White and three grandchildren Jessica White, Jacob White, and Eva Bundrick, his brothers and sisters Ronald Harkins, Roger Harkins, Jackie Davis, Phyllis Myers, and Carolyn Moulder, as well as extended family in Georgia. A funeral service will be held on Saturday, January 26, 2019 at Chapel Hill Funeral Home at 7735 Gibbs Sprawl Road, San Antonio, TX 78239. Military Honors immediately following along with graveside service.